Epic episode of photo art direction. 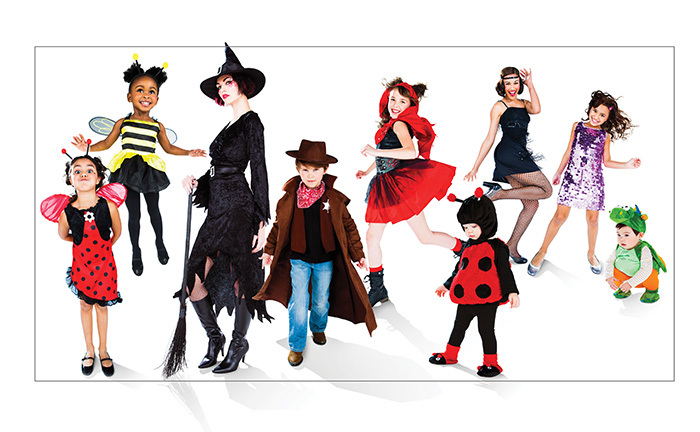 Five weeks, 160 models and 272 costume changes for Target Halloween. This was 2012, but with the season rolling in again it’s hard not to reminisce. I don’t know how it happened, but when it came time to cast for the retro red flip wig we somehow channeled Miss Coco Peru. She gave us a shout out in this hilarious video she made at the West Hollywood Target, aka the Gay Target. 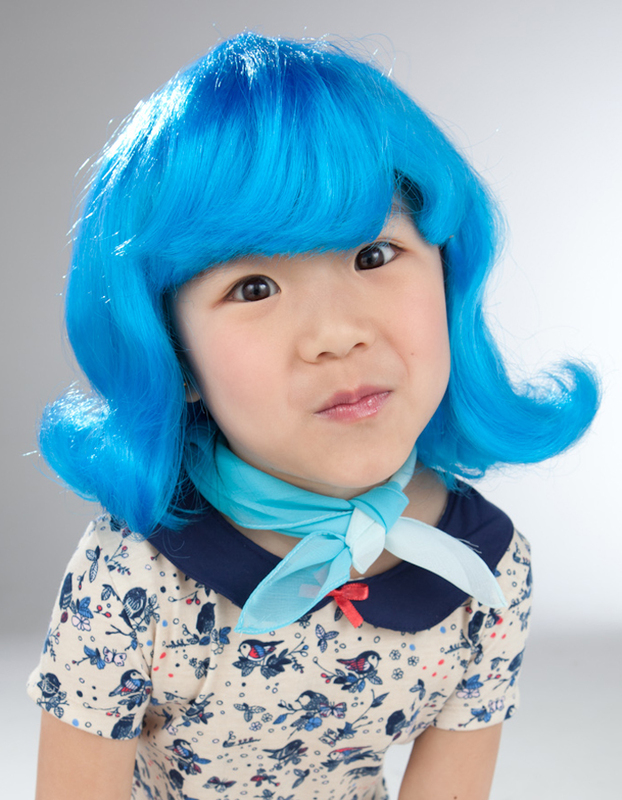 This entry was posted in advertising, photo direction and tagged halloween, photo shoots on September 30, 2013 by cocoxoxo. love love love your work. What an unexpected treat to be introduced via my wacky Target project. Thank you Coco!